Andrea Quirk married her husband Joe in February of 2008 and they have 2 amazing children, Caleb (born July 23, 2010) and Callie (born December 19, 2013). Joe is a Huey Pilot in the United States Marine Corps. When Andrea was pregnant with Caleb, they learned that he would be born with hypoplastic left heart syndrome. After receiving a negative prognosis at a local hospital, they sought a second opinion at the Children’s Hospital of Philadelphia. Caleb was born at CHOP and has had his Norwood, Glenn, and Fontan procedures there, as well as two heart catheterizations. They are very fortunate that Caleb has thrived and is doing amazing. This year he played basketball, soccer, and T-ball. Andrea loves seeing him participate in activities that weren’t guaranteed when we he was diagnosed. Andrea and Joe have a heart healthy daughter, Callie. Captain Joseph Quirk is currently deployed to Afghanistan. 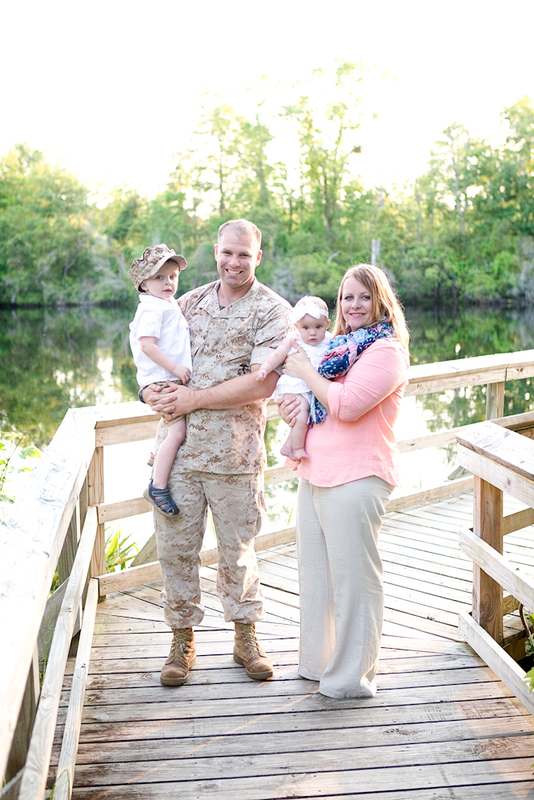 Andrea helped create and facilitates the Baby Meals Program for her husband’s squadron. 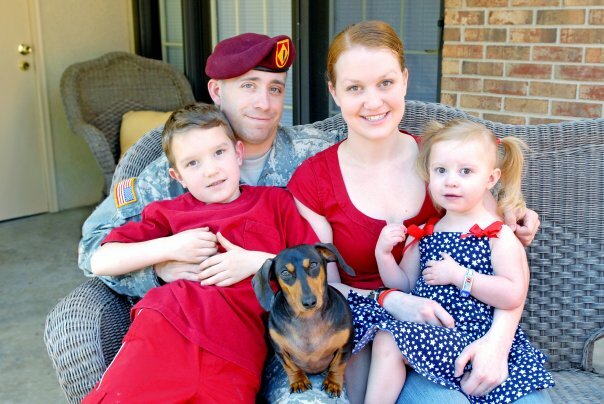 Chelle McIntyre-Brewer advocates for military families nationally as founder of Soldier’s List. Her daughter, Lorelei has HLHS and her sons, Cavan and Killian also have special needs, propelling her to empower military parents to take control of their children’s health needs. Married to Army Captain Steven Brewer, she has been recognized by the President of the United States with the Presidential Citizens Award for “exemplary deeds of service for their country,” was the 2008 Military Spouse of the Year, and received the Maryland Governor’s Citation for her advocacy work, as well as other accolades. She is dedicated to educating others of their rights and responsibilities as a special needs caregiver. Her efforts come from her 35 years of experience living the military life and learning to not only survive, but thrive, in a life that is filled with medical appointments, procedures, surgeries, and the uncertainty unique to having heart kids.